Did you attend the school? You're invited! 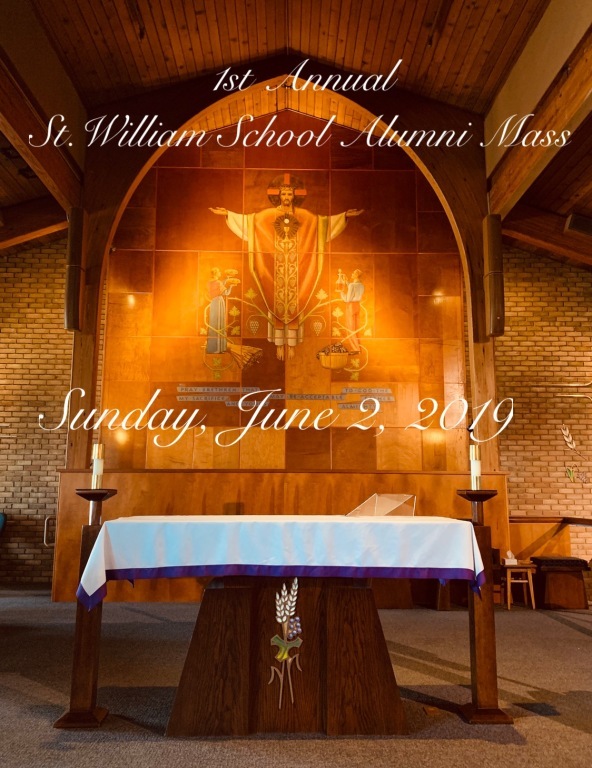 The Advancement Committee at St. William School has organized this 1st annual event to be held yearly - the first Sunday of June. This year it is scheduled Sunday, June 2, 2019 - 9am mass. The Knights of Columbus will be preparing their breakfast after mass in the activity center. We hope you stay and eat - alumni are FREE! The school will be open to wander through with a few of our past teachers you may know. Come and connect with old friends! Please RSVP here so we know you're coming or you can RSVP when you update your information below. Calling All Alumni! We are building out a database of all St. William alumni. Please take a moment and submit your contact information to us. We look forward to connecting with you! 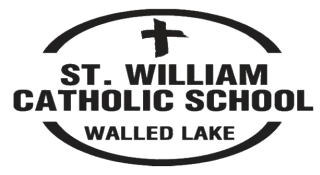 Like and follow the School's Facebook page "St. William Catholic School" for current posts from our school. If you are an alumni of the school, request to join "St. William Catholic School Alumni" to stay connected with other alumni and their families.